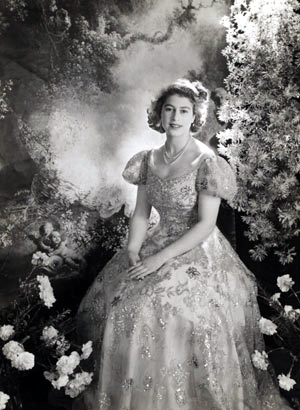 Celebrating the 60th anniversary of HM Queen Elizabeth’s accession to the throne, the exhibition, including 60 portraits, film footage, and letters, gives a fascinating glimpse into her life as Princess, mother and Queen – captured by the great Sir Cecil Beaton (1904-1980). Most of the images are familiar, but it’s a joy to see the many unseen images of the young Princess Elizabeth, including behind-the-scenes images of her preparing for her Coronation in 1953. 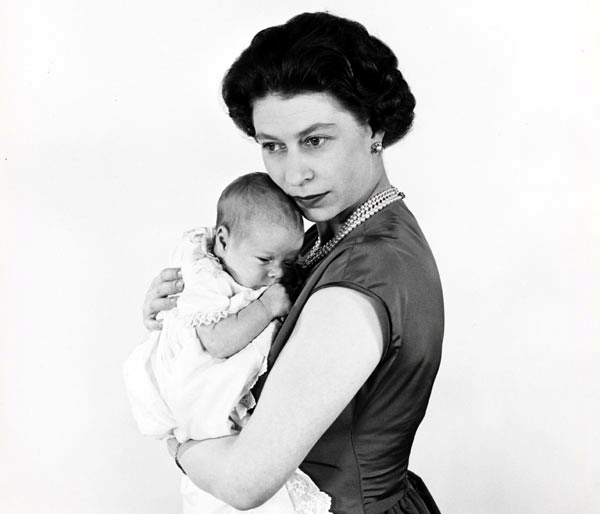 Taken from the V&A collection of over 18,000 royal images by Beaton, it is only when viewing this carefully condensed selection that we understand what a profound effect Beaton had, not only in shaping the British perception of the Queen, but her public profile around the world. 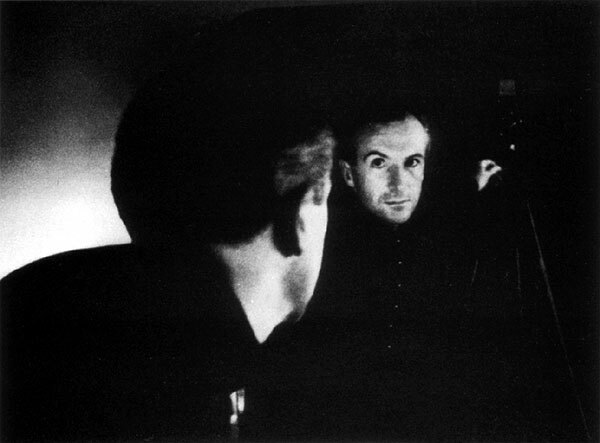 Having attended Harrow, it was apparent Beaton was not suited to academic life, although he continued to practise photography – his nanny having originally taught him the basics using a Kodak 3A. Beaton left Cambridge University in 1925, having failed to acquire a degree, and returned home to work in his father’s business where he remained for eight days before throwing in the towel. Despite having no aristocratic background, becoming an instrumental figure in the London party scene helped to launch his career as a ‘society’ photographer. 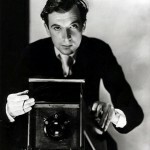 A London exhibition in 1926 granted him instant recognition and a contract with Vogue. Having the opportunity to photograph the rich and famous forged his reputation for glamour and capturing a lifestyle many could only dream of. 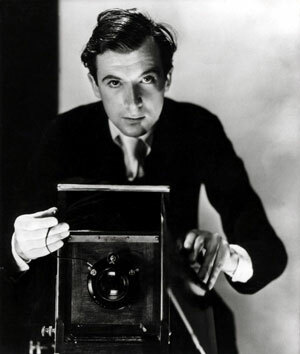 Beaton’s career was already flourishing but the pinnacle came in 1937 when he became court photographer to the British Royal Family. After the furore of the abdication of Edward VIII in 1936, the Royal Family were keen to improve their public image which struggled to match the glamour of Edward and Wallis. 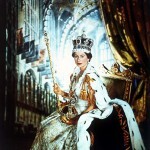 When Wallis was asked what the new Queen could do to help British fashion, she cuttingly replied, ‘’Stay at home.’’ With King George VI ridiculed for stammering and the Queen dressed like an old dowager, it fell to Cecil Beaton, with the help of royal couturier Norman Hartnell, to re-launch the Queen as a style icon. ‘’When I entered the gates of Buckingham Palace for the first time,” said Beaton, “I was determined that my photographs should give some hint of the incandescent complexion, the brilliant thrush-like eyes and radiant smile, which are such important contributions to the dazzling effect she creates in life. I wanted so much that these should be different from the formal, somewhat anonymous-looking photographs…that had until then been taken of the Royal Family.” The allotted twenty minute shoot turned into three hours and over 100 images of the Queen Mother. Unexpectedly thrust into the limelight, she became more confident and at ease thanks to the obvious rapport she had with Beaton. He went on to photograph her in the gardens of the Château Candé looking elegant and demure in floaty white chiffon dresses. Cecil Beaton, the man Truman Capote called a ‘’total self-creation’’, had a career spanning over 60 years and is still revered as one of the leading portraitists of the 20th century. 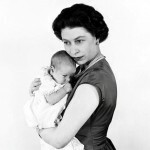 Beside his visionary and extensive body of work, Beaton’s legacy includes having captured both majestic images of Queen Elizabeth II and those human and surprisingly natural moments in her family life that will no doubt be treasured most. 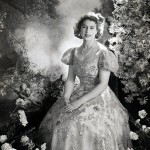 Queen Elizabeth II by Cecil Beaton at the V&A Museum from 8th Feb-22nd April 2012. Price: adult ticket £6.00, free for children 11yrs or under. Opening times: 10am-5.45pm daily, 10am–10pm Fridays. 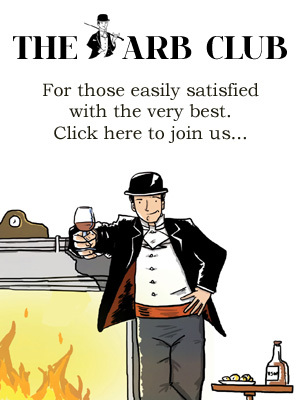 For more information and to book tickets, visit the website. 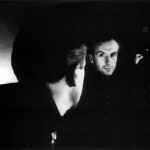 UK tour: Leeds City Museum – 8 May to 24 June 2012. Norwich Castle Museum – 7 July to 30 September 2012. Laing Art Gallery, Tyne & Wear – 13 October to 2 December 2012.